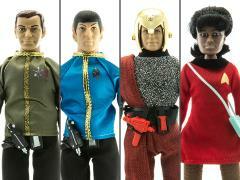 Space: the final frontier. 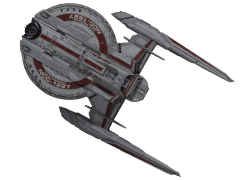 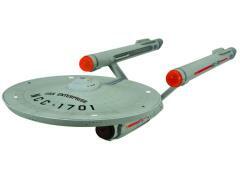 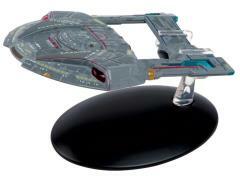 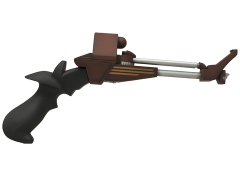 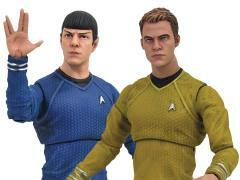 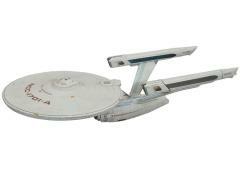 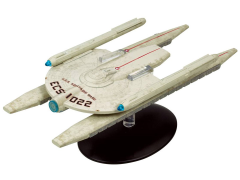 These are the voyages of the starship BBTS. 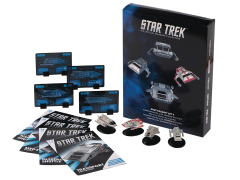 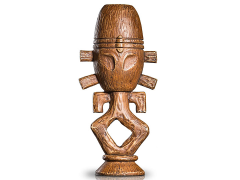 With everything you need to collect strange new worlds, seek out new life and new civilizations, to boldly take your collection where no man has gone before. 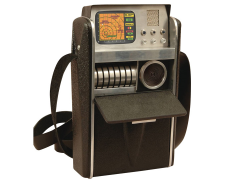 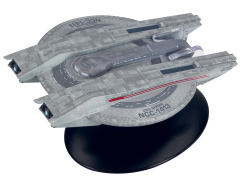 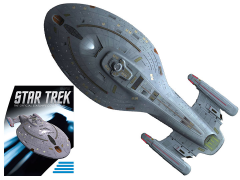 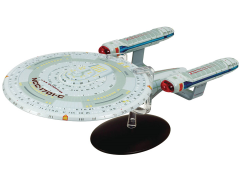 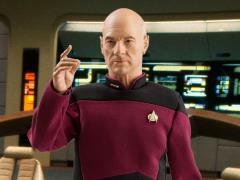 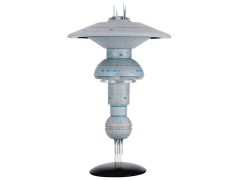 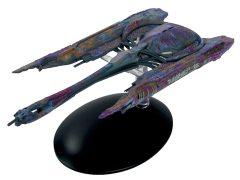 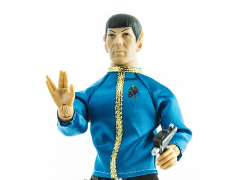 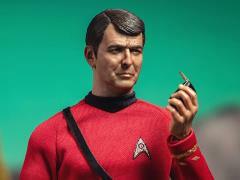 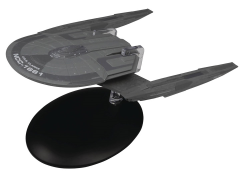 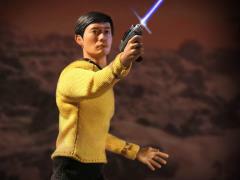 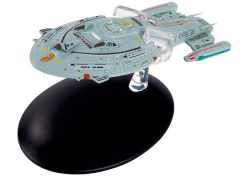 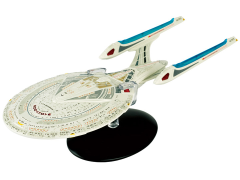 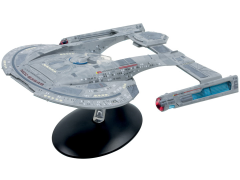 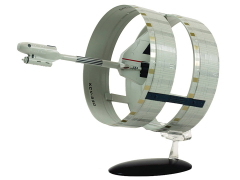 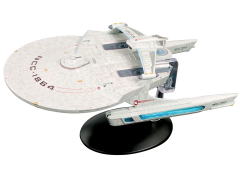 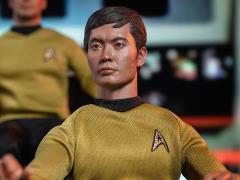 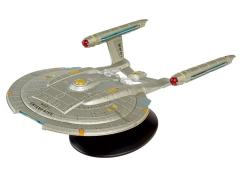 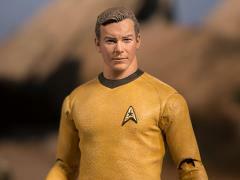 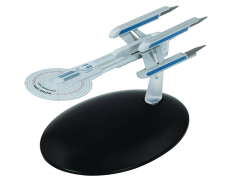 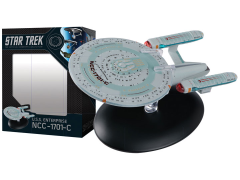 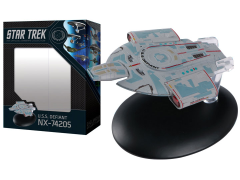 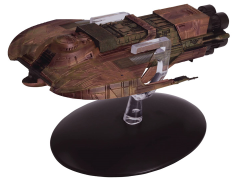 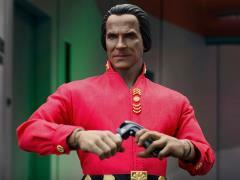 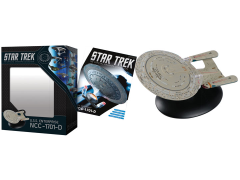 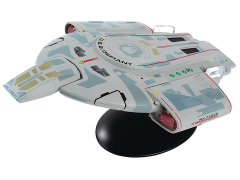 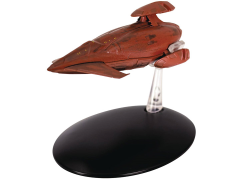 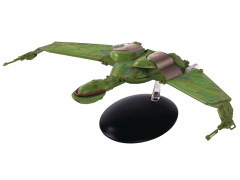 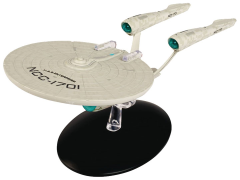 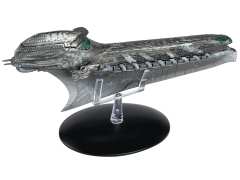 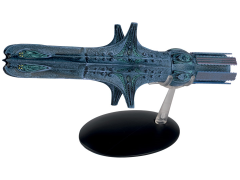 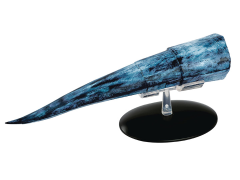 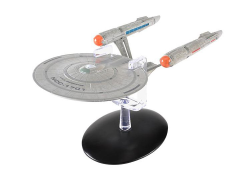 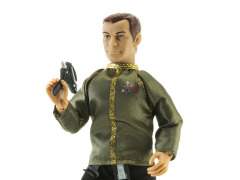 From high-end 1/6 scale figures and replicas from Quantum Mechanix to the massive Star Trek Starships Collection from Eaglemoss, we have a selection of Star Trek figures and merchandise that even the United Federation of Planets would approve of.